The first release in the new privy-marked Wild Canada series of Silver Maple Leafs has sold out, the Royal Canadian Mint announced Friday, Dec. 4. 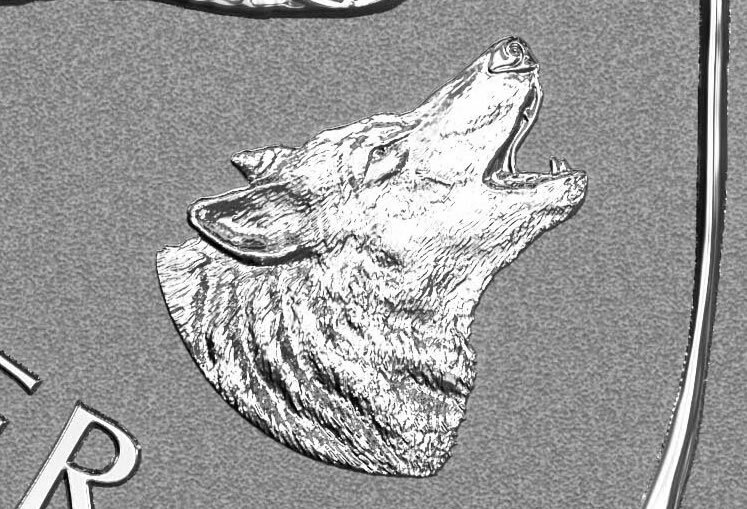 The unique bullion coin features a small image of a howling wolf in place of the traditional mint mark. Limited to 50,000, struck in 99.99% pure silver, and having a reverse proof finish, the howling wolf Silver Maple Leaf (SML) launched in October through the Royal Canadian Mint’s network of bullion distributors. 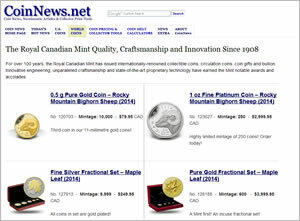 The Mint said its sell out in 41 days "exceeded expectations." The wolf privy SML is the first of six planned issues over three years. The next coin in the bullion series will feature a roaring grizzly bear. The Mint indicates that it will release the grizzly bear privy SML in early 2016 and that it will also have a mintage of 50,000. 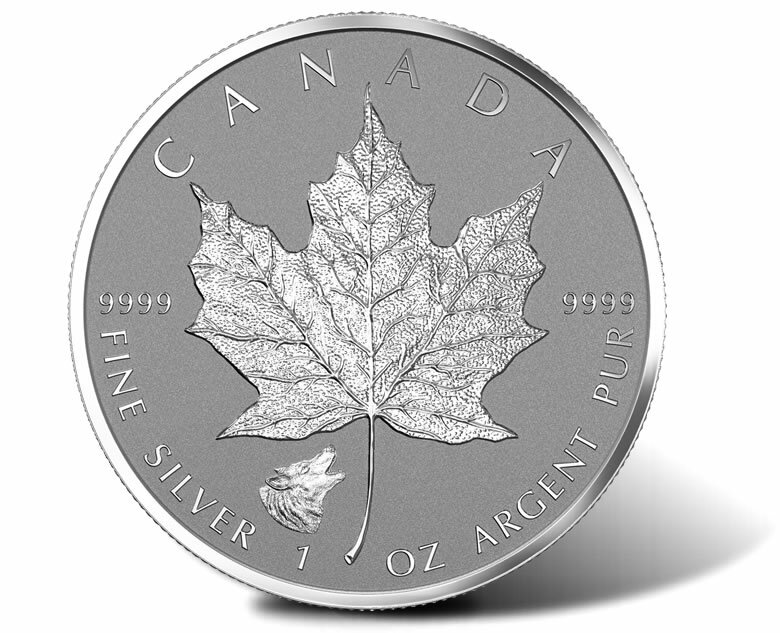 Introduced in 1988, the one-ounce, $5-denominated Silver Maple Leaf has become a flagship product for the Royal Canadian Mint. Obverses offer Susanna Blunt’s effigy of Queen Elizabeth II and reverses show an image of a sugar maple leaf. "The addition of six intricately engraved "Wild Canada" privy marks to this iconic silver bullion coin, as well as a reverse proof finish, give a new level of exclusivity to a coin already prized for its unrivaled purity and craftsmanship," the Mint promoted in a news release. 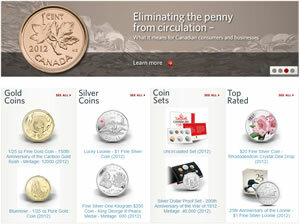 The remaining four coins from the Wild Canada series will carry privy marks of a cougar, moose, antelope and bison. Precious metals and coin dealers are now selling 2016 Wolf Privy Silver Maple Leaf bullion coins from around $10 to $14 over spot with discounts available at larger quantities.